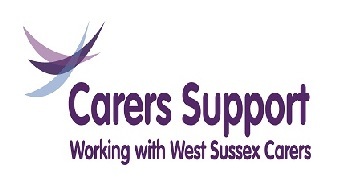 West Sussex Carers Support Service provide dedicated support for carers and family members of people aged over 16 with Autistic Spectrum Condition. County-wide Carers Support Services are delivered by local charitable organisations. These services help carers lead fulfilling lives by providing information about services available, supporting carers to get the help they need and involving carers in planning and development. Operating Hours: Mon, Tue, Thur, Fri: 9am-5pm; Wed: 9am-7pm.